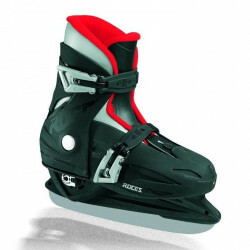 The best of recreational ice skates, artistic ice skates choosen for you by clic-n-roll. Recreational/Artistic Ice Skates There are 5 products. 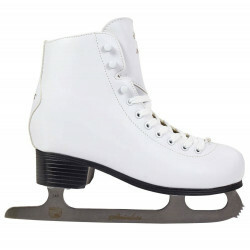 Adjustable Ice skates for kids, the skates grows up in the same time of the kid's feet. Lightening in the heel!